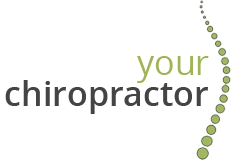 20% off an initial chiropractic consultation for your loved one! Show your love this Valentine’s day by helping your partner to take care of their health with a discounted chiropractic check-up. Offer must be claimed by 26th February 2016.